Need new tires? 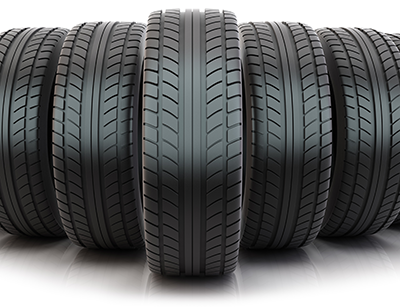 Let us know the size you need and we’ll get you a deal on 4 new tires! *subject to availability. Basic alignment does not include additional parts or labor. It's Sunday 8:46 PM — Sorry, Auto Repair is closed, but we're Always Open for towing!